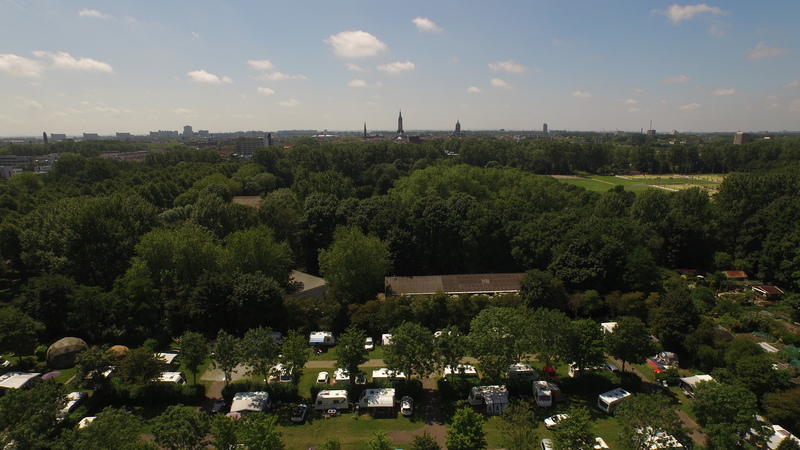 The unique combination of the serenity of nature and the coziness of the city at walking distance, makes our campsite ideal for a surprising and versatile vacation. 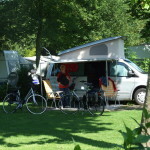 The situation of campsite Delftse Hout is unique. 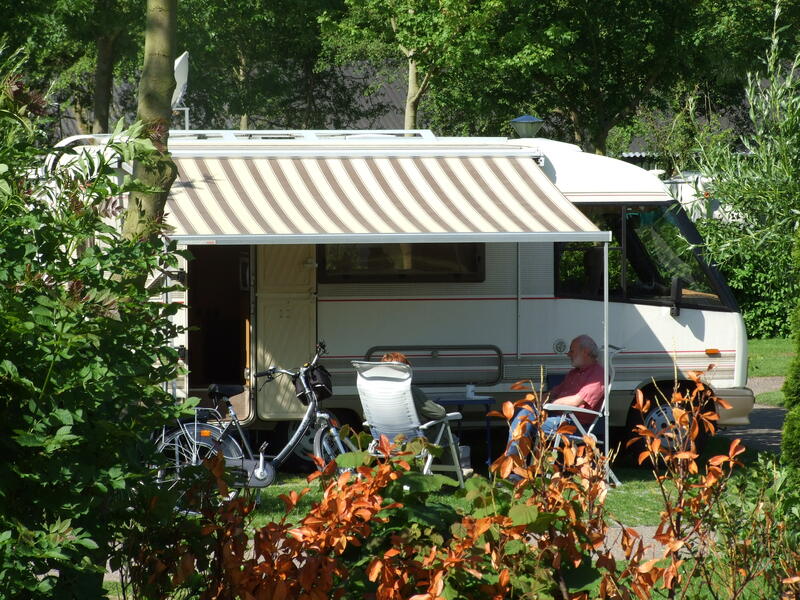 In between the nature, at the border of a national park, and still nearby the lively historical centre of Delft. 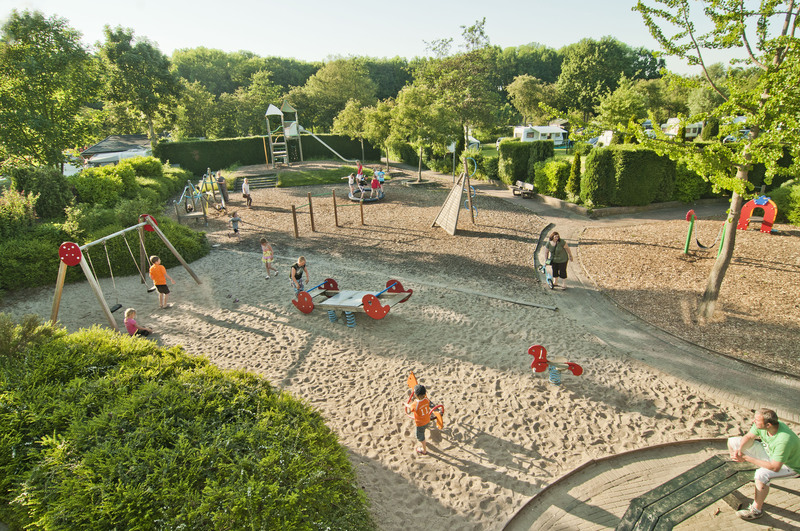 Also the big cities The Hague, Rotterdam and Amsterdam are easy to reach and you also can enjoy a nice day at the beach. 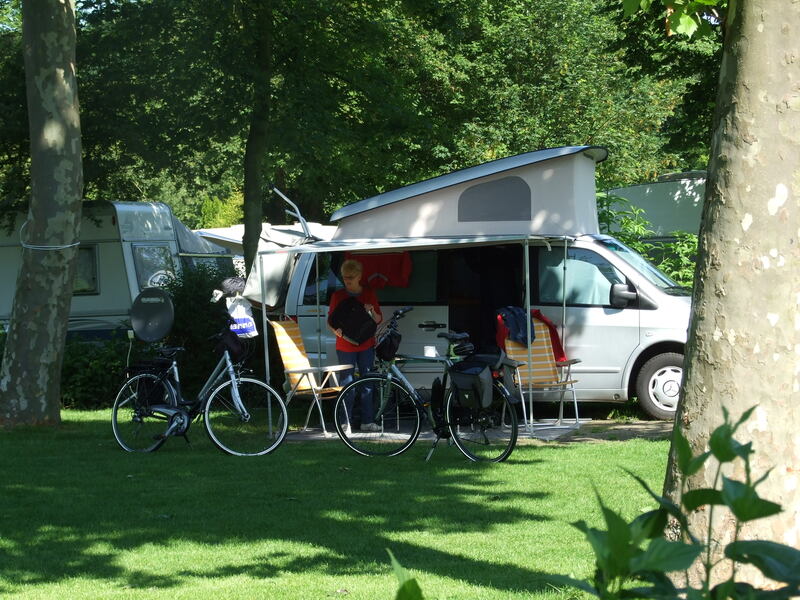 Our campsite is situated in a natural environment where you can go cycling and hiking. 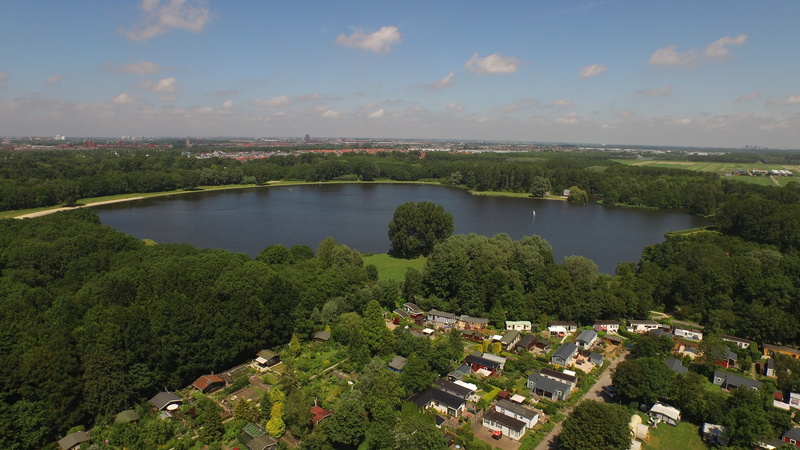 De big lake in the area is suitable for surfing, paddle boats, canoeing or for hanging around at the beach. 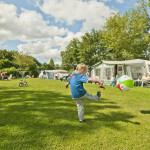 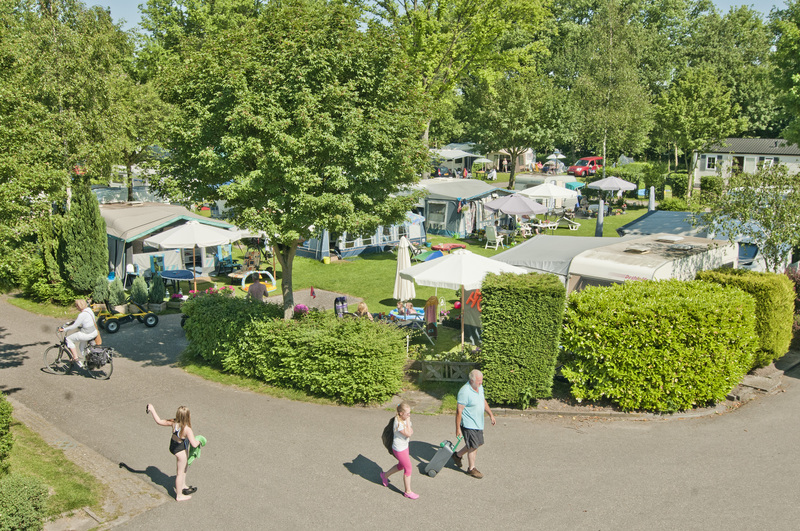 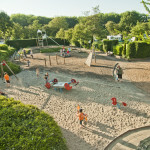 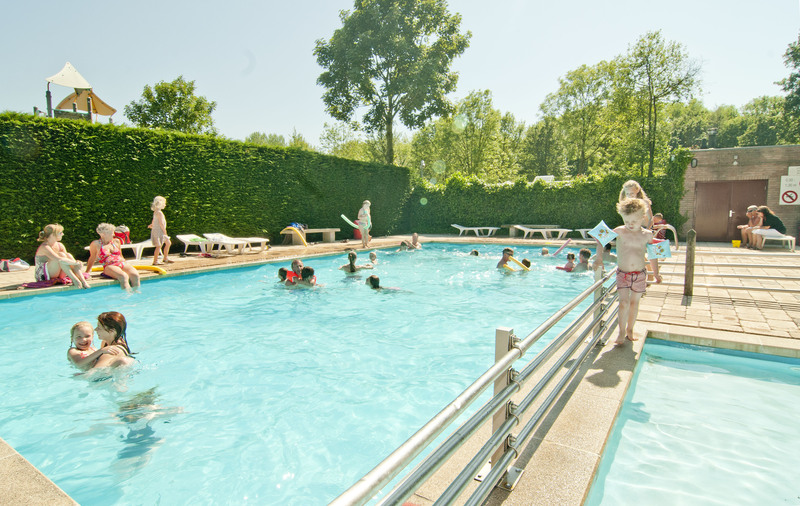 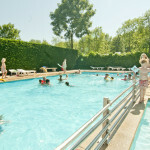 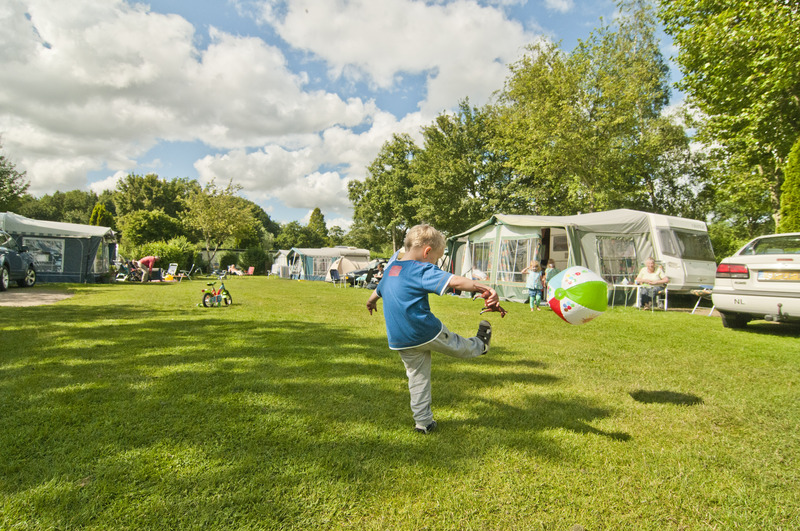 Campsite Delftse Hout is modern, comfortable and wide and has pleasant recreation possibilities for young and old guests. 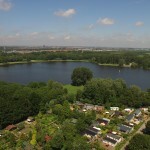 The terrain is 5,5 hectare and the plots are between the 80 and 100 square meters. 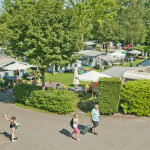 The campsite has 160 tourist plots for tents and caravans. 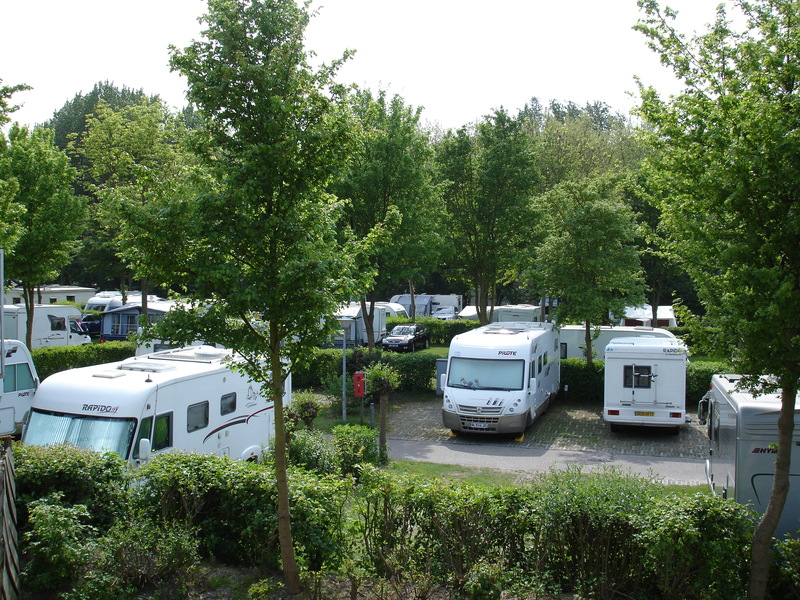 40 of these have there of water point and sewer connection: out so called comfort plots. 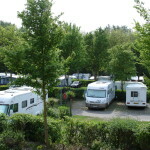 Especially for motor homes we have 30 paved pitches. 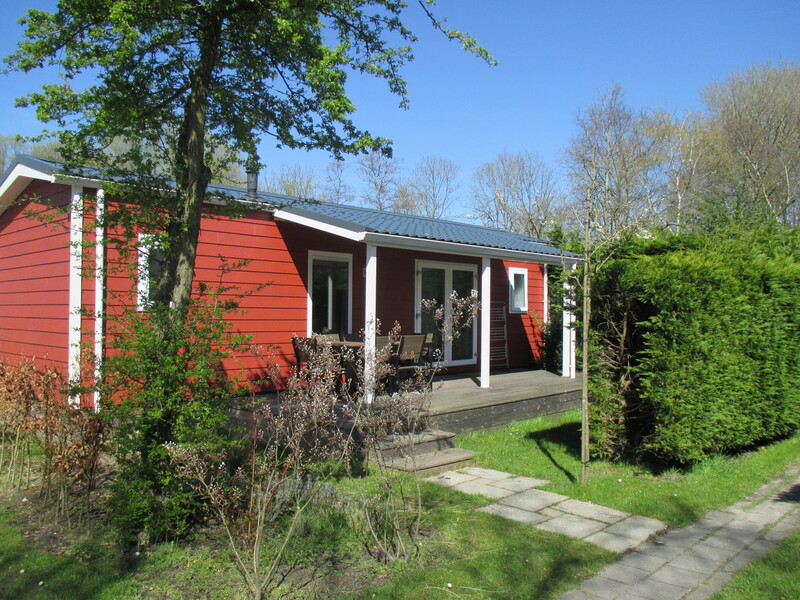 All plots have electricity and CATV. 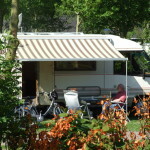 We also offer different rental units. 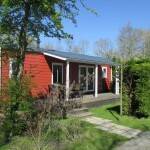 We have lodges for 3 and 4 people, Camping Cottages for 4 people, Naturhomes Terras for 4 people and chalets for 6 people. 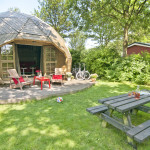 Real unique is the Grassroof bungalow, a luxurious ecologic bungalow for 5 people. 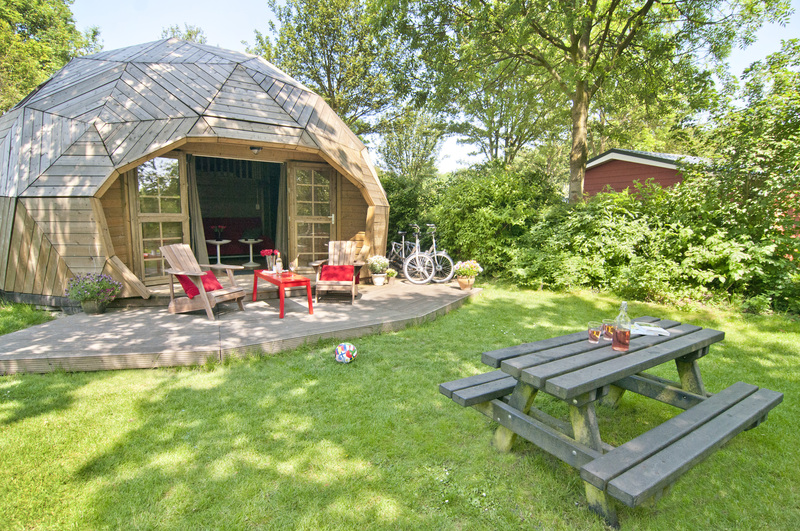 Special for out campingsite are the Luxe Chalet, a luxurious accommodation for 4 people and Wooden Igloos. 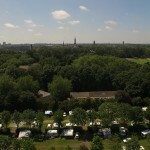 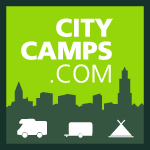 Citycamp Gaasper Camping Amsterdam, Citycamp Zeeburg (Amsterdam), Citycamp Uit en Thuis (Bergen op Zoom),Citycamp Liesbos (Breda), Citycamp Witven (Eindhoven), Citycamp De Twents Es (Enschede) and Citycamp Heumens Bos (Nijmegen).